What do sea otters have to do with global warming? 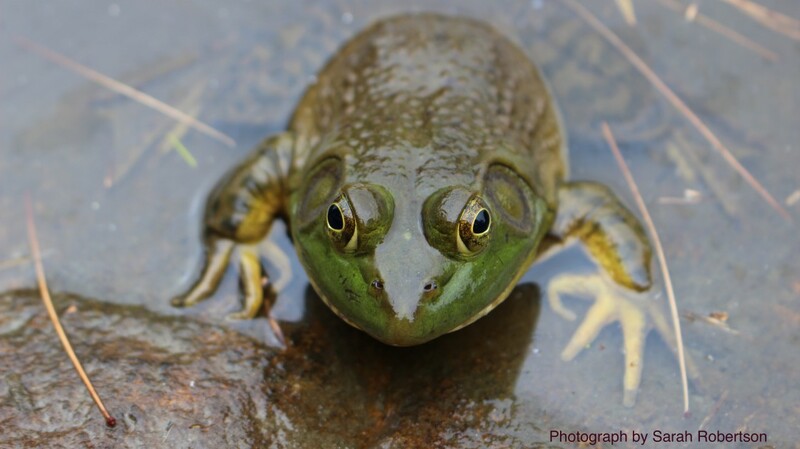 The furry, aquatic mammals help to counteract global warming through their position in the kelp forest food web. 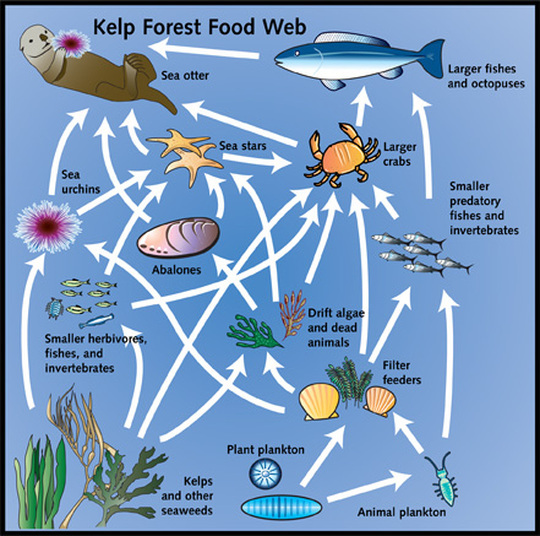 Figure 2 shows the kelp forest food web. In the kelp forest food web, which consists of a vast range of organisms such as fish, crabs, urchins, sea otters, and plankton, sea otters are a keystone species. This means that a great number of other species in the food web (even the ecosystem itself) depend on the existence of sea otters for their survival and would not be able to live in the ecosystem were it not for sea otters. As can be seen in the food web, sea otters feed primary on sea urchins, which feed primarily on the kelp that grows in kelp forests. 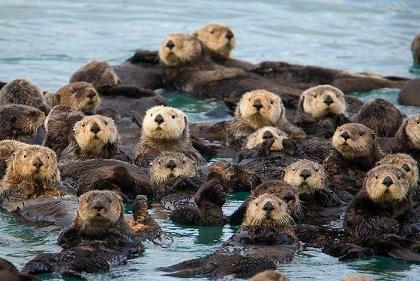 This means that kelp populations depend largely on sea otter populations. When sea otter populations are high, kelp forests are allowed to flourish because the sea otters are eating the sea urchins which feed on the kelp forests. Because all the species in this ecosystem depend on kelp for their survival, sea otters are a keystone species because they consume the predators that destroy kelp forests. Kelp forests have other benefits besides providing food and residence to aquatic organisms. Kelp photosynthesizes, which means it absorbs carbon dioxide and produces oxygen, meaning that kelp reduces carbon dioxide concentrations. Because of the vibrations of its molecular structure, carbon dioxide retains heat from solar energy within the Earth’s atmosphere, thus causing temperatures within the Earth’s atmosphere to rise and global warming to occur. From this, we can conclude that kelp reduces global warming because it absorbs carbon dioxide from the air or water, which means that less heat is retained within the Earth’s atmosphere. Knowing that kelp reduces global warming, we also know that sea otters fight global warming. Sea otters are essentially protectors of the kelp forest; keeping the populations of sea urchins, which eat the kelp in the kelp forests, stabilized and low.